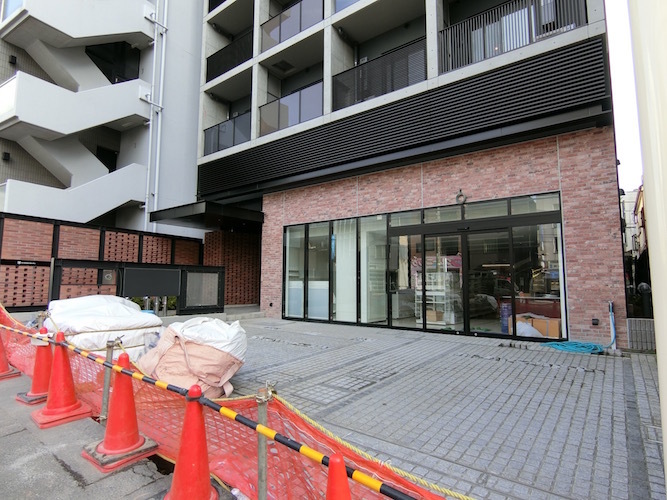 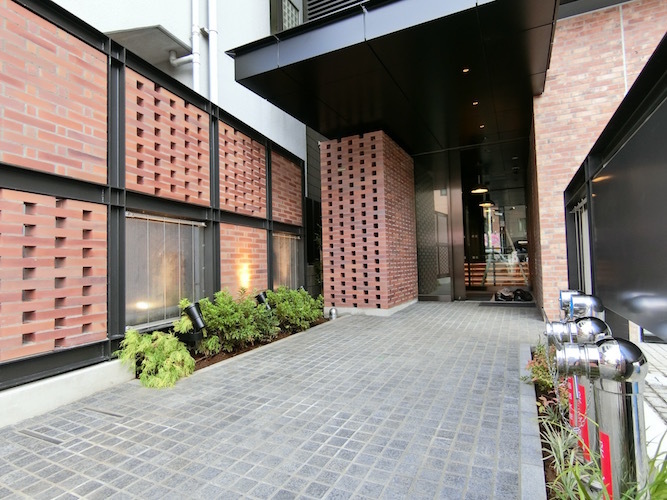 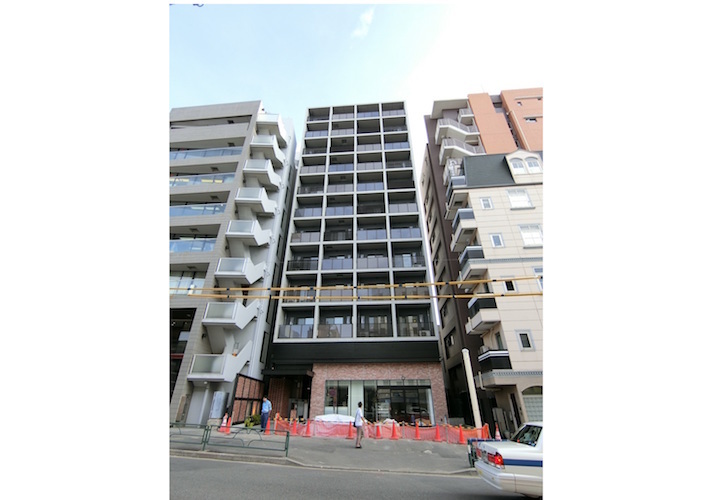 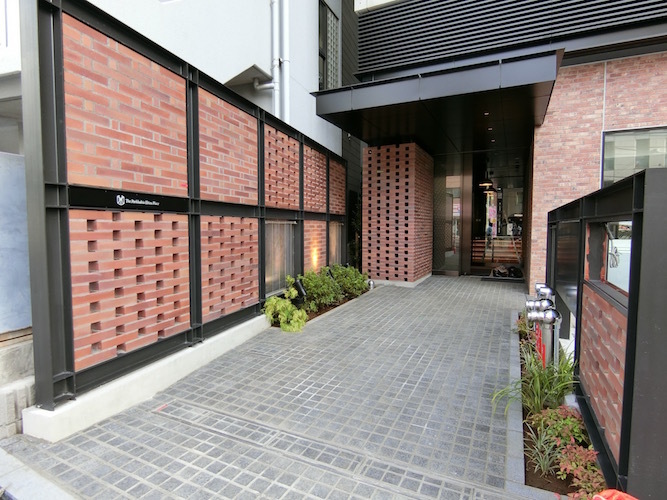 Brand new rental apartment in Ebisu | Apartments Tokyo Blog. 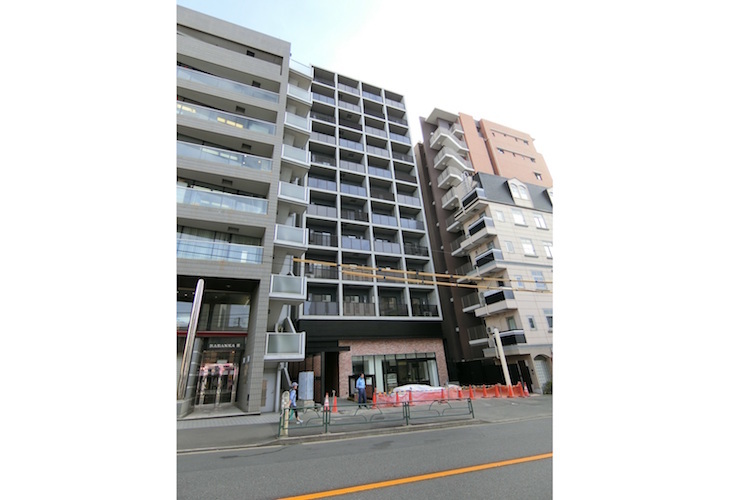 9 min walk to Ebisu station on JR Yamate, Saikyo, and Rinkai line. 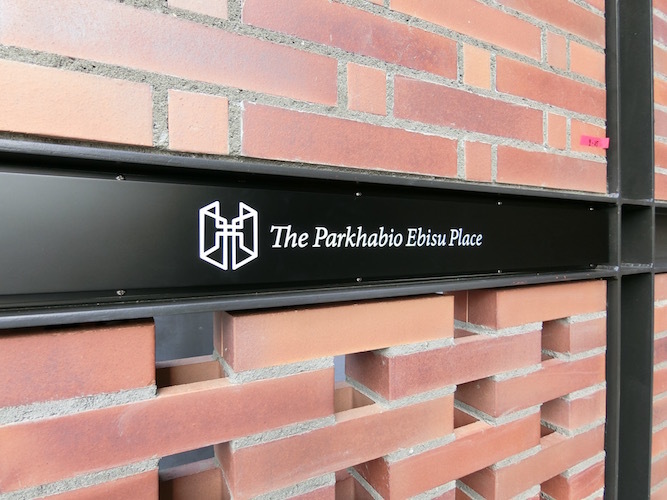 11 min walk to Ebisu station on Tokyo Metro Hibiya line. 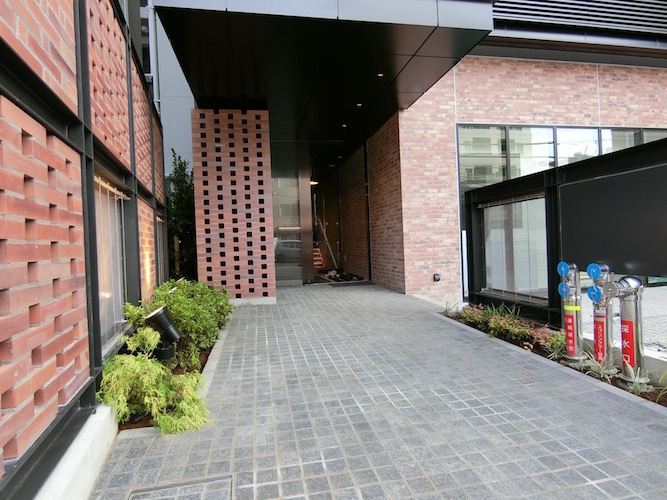 11 min walk to Hiroo station on Tokyo Metro Hibiya line. 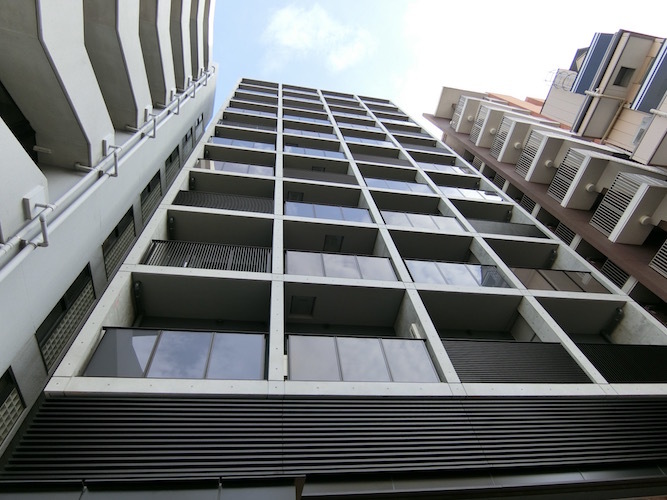 RC, 11 story above from ground, 71 units.